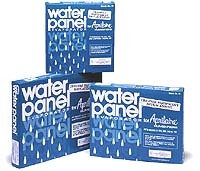 Schill's: Aprilaire Humidifiers, EZ Kleen Filters, Air Conditioner Filters and so much more! 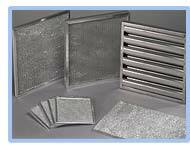 FURNACE FILTERS OF ALL SIZES! 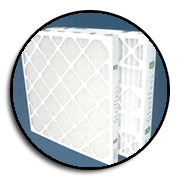 | HUMIDIFIER FILTERS! 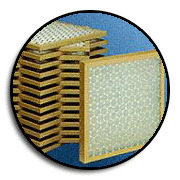 | AIR CLEANER FILTERS!